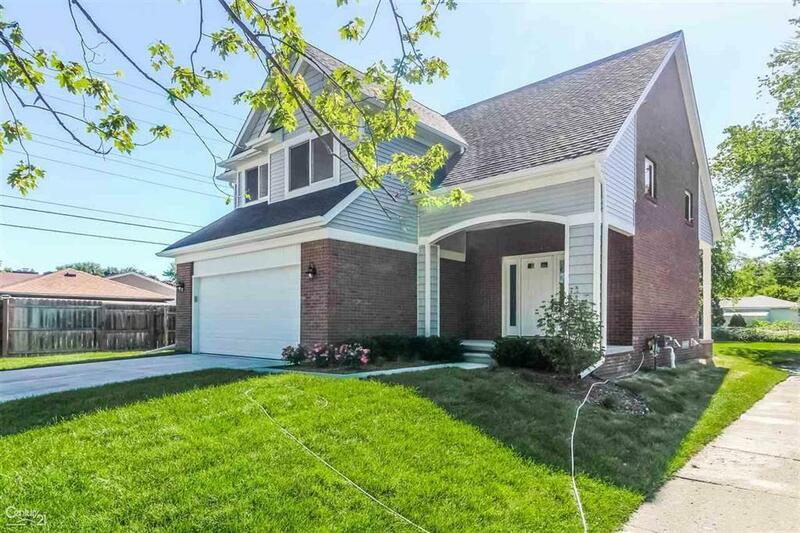 New construction home coming soon on a premium 100 ? lot. 3 bedrooms 2.5 bath, 2 story Great Room, 2nd Floor laundry room. 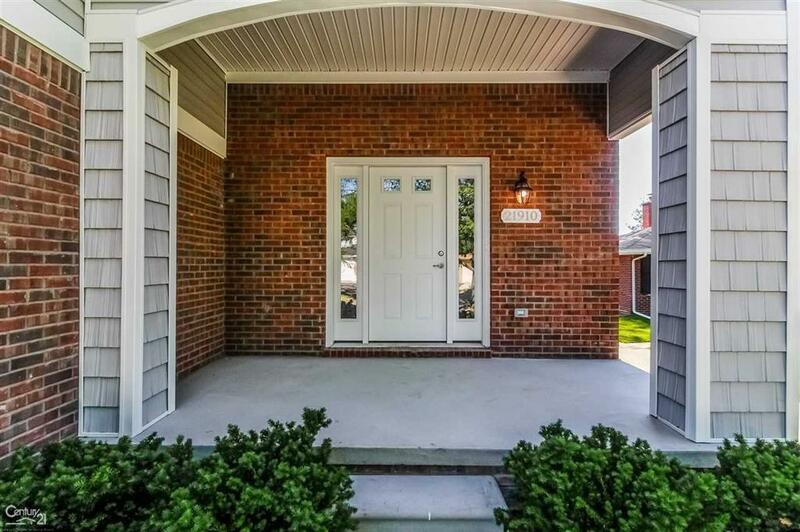 The Kitchen, 1/2 bath, and entryway have 3/4 ? hardwood floors. 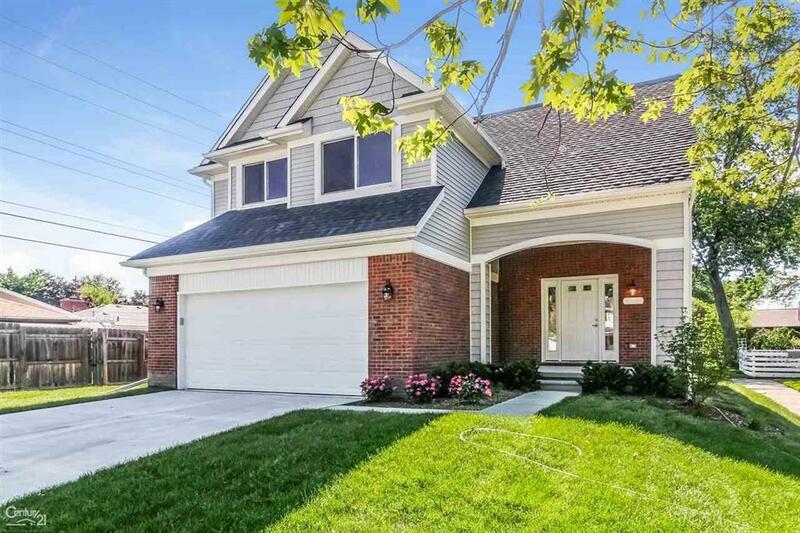 Master suite features a walk-in closet & Full Bathroom .2 car attached garage w/ openers. Comes w/ a builders warranty. Completion this summer 2019. 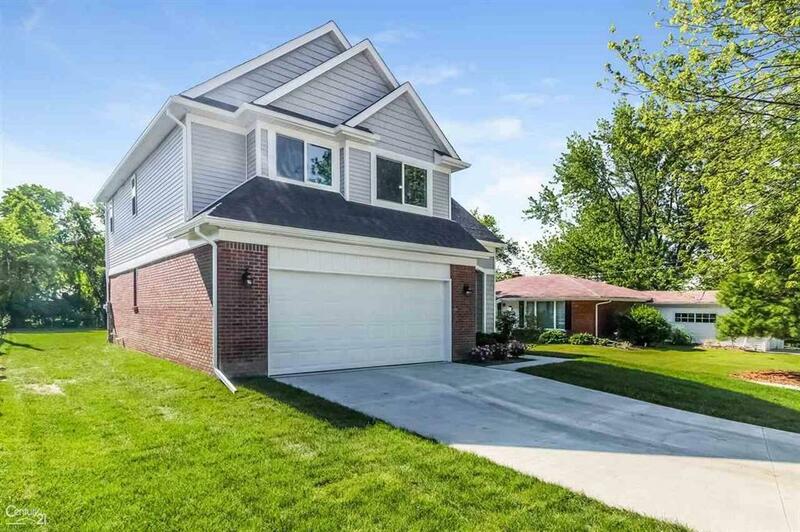 Purchase this house now and make all the selections to make this your dream home ! IDX provided courtesy of Realcomp II Ltd., via C 21 Town & Country Of Grosse Pointe and MiRealSource, ©2019 Realcomp II Ltd. Shareholders.